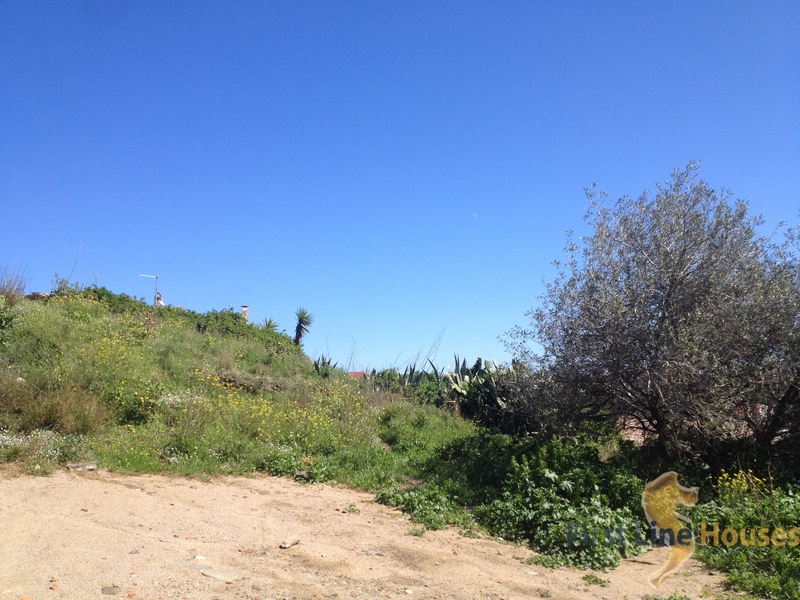 Unique building plot at walking distance from the centre of Cadaques with spectacular views of the sea and the church. You can build up to 6 terraced houses. A project is made by an architect for the construction of 6 houses of two floors + a mezzanine, of 120-130 m2 constructed, plus a garden and a garage. The plot receives sun throughout the entire day and where it has the best views it has a southwestern orientation. 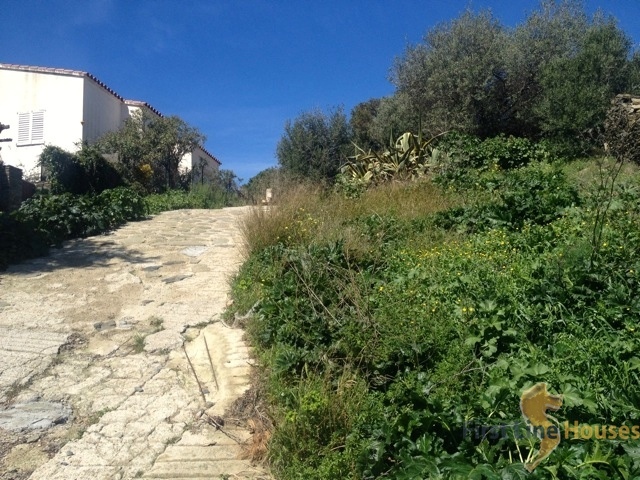 This exceptional land is well connected to the centre of the village, with its shops, fine restaurants and cosy bars, as well as to several beaches and the bay of Port Lligat. 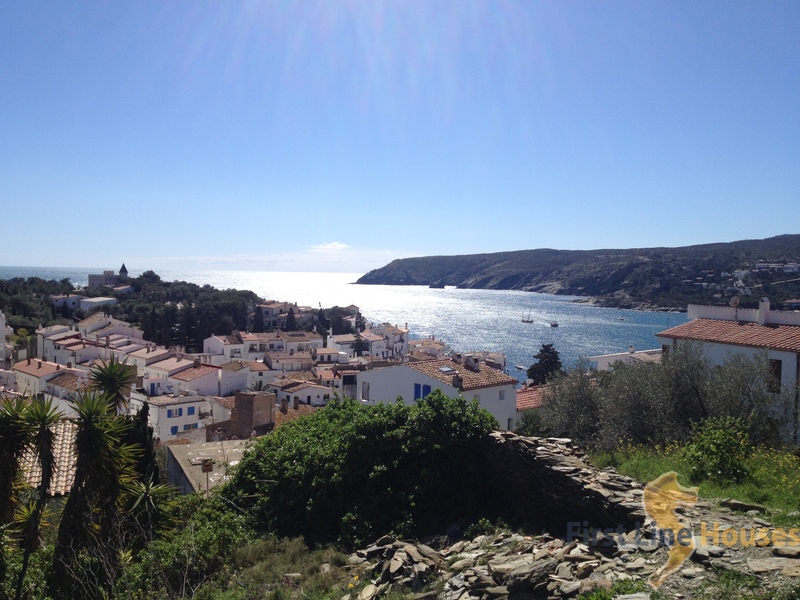 Cadaques is a remarkable town in the North Costa Brava area, the Alt Emporda. As its only access is either a winding road through the mountains or coming by boat, the village is tucked away from the big crowds and has kept its bohemian character and historic legacy. You will enjoy the cobbled streets of the old town, the pebble beaches and small bays with amazing views and great gastronomy found on every corner. 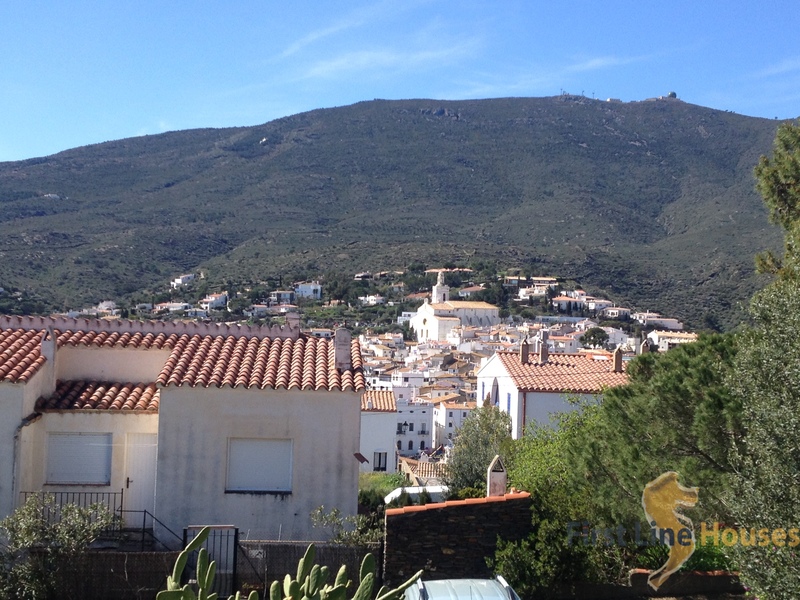 The centre-piece of the old town is the church of Santa Maria with wonderful views over the bay. We also recommend to rent a boat or take a cruise to explore the rugged coastline, Es Cucurucuc island and Cala Nans lighthouse. 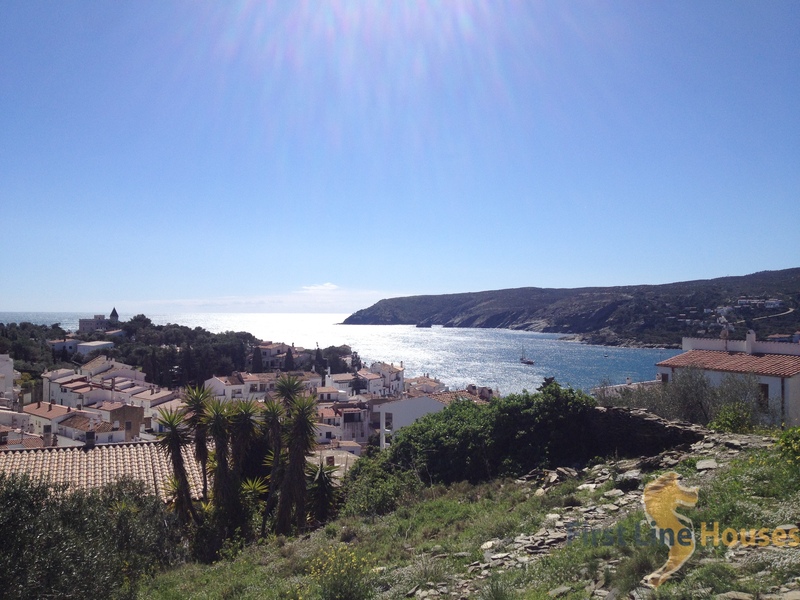 Cadaques is in the middle of the Cap de Creus peninsula, with its spectacular moon-like scenery and complex geology. The rocks here were pushed up when the Pyrenees were formed and show metamorphic stones with craters, battered, eroded and rusted by the salty sea and Tramontana wind. Add to that that the Cap de Creus area is the area measured to have the most winds of more than 100 km/h in the world. The name Costa Brava, or “wild coast” origins from this area. It is not strange that famous artists like Salvador Dalí, Pablo Picasso, Joan Miró, or Marcel Duchamp found the inspiration for their works in Cadaques and spent much time here.